Looking for a mini love doll with a cute anime face? Then Roxanne is for you. 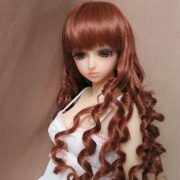 She is an adorable lovely mini love doll that has an innocent look. She is made from quality material and is soft to touch. 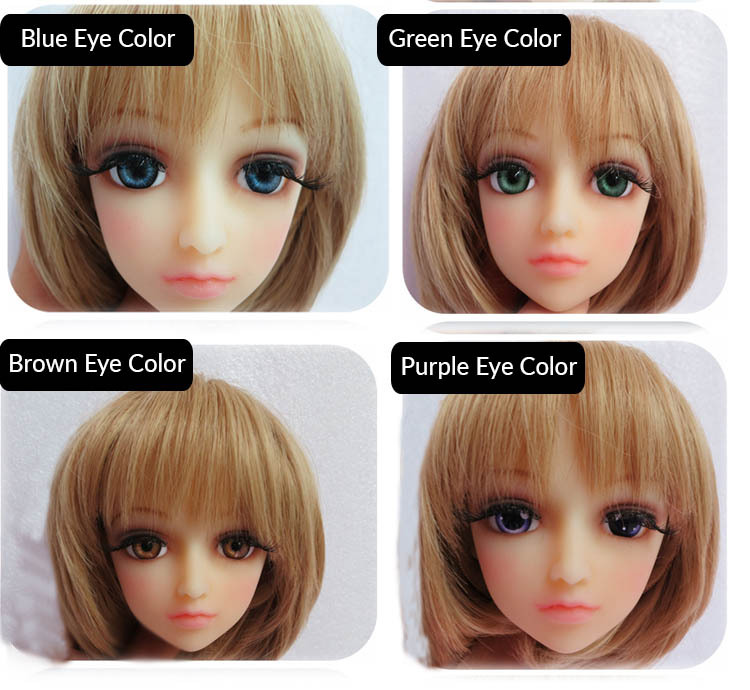 She can come in a variety of hair colors as well: blonde, pink, brown and blue. Order Mini Roxanne now as she is the perfect companion for all occasions. My first doll and it’s wonderful! Many thanks. I love how delicate Roxanne is, the body type is soft and light. 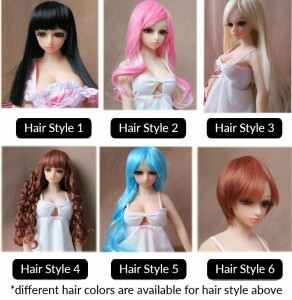 As a mini doll, I did not expect that I have different options for customization as usually these type of dolls usually have one plain generic look. I can easily change her wig if I want to have a feel of a new image or personality for her. An additional plus would be the price as it is for me, customer friendly.